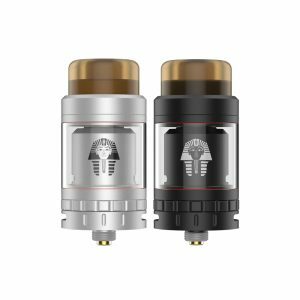 The Damn Vape Fresia RTA is a 22mm MTL/restrictive lung RTA. 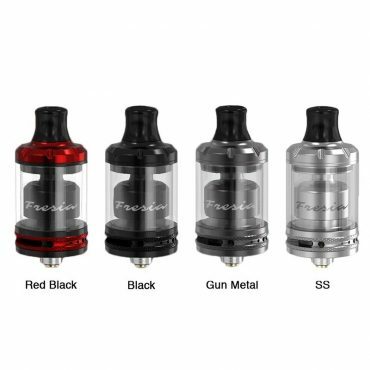 It comes with 2ml/3.5ml tank capacity. 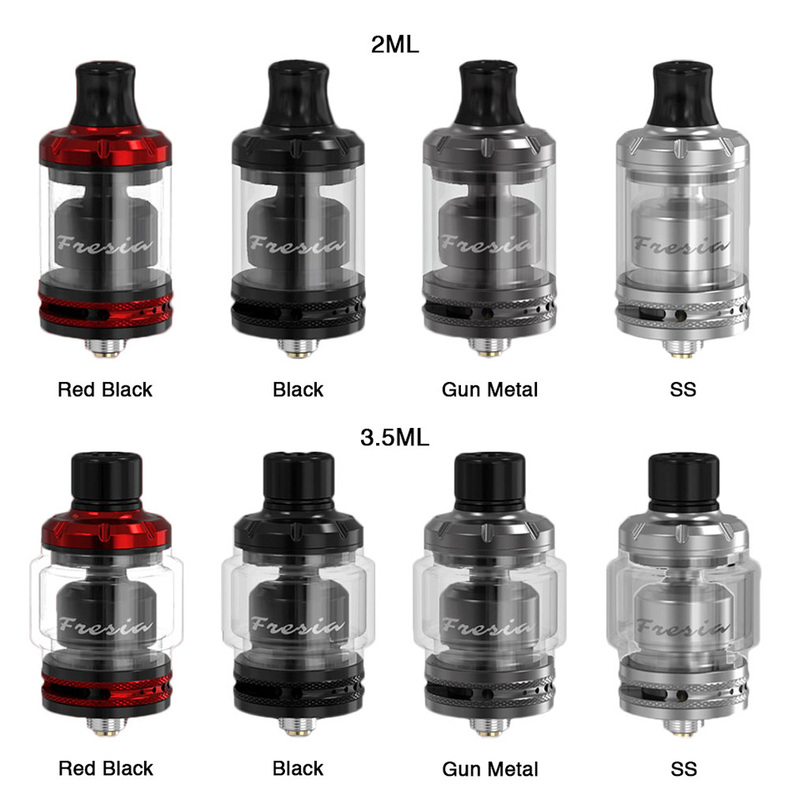 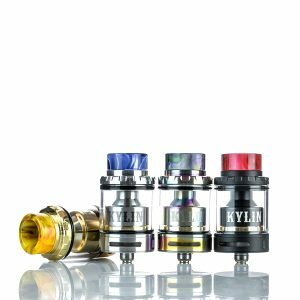 The Fresia RTA is compatible with High/Med/Low concentration of Nic Salt or Regular e-liquid (Freebase e-liquid). 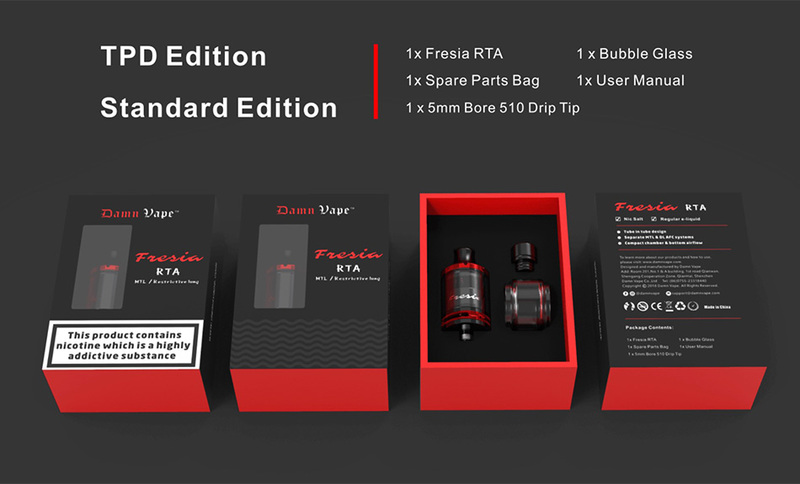 The Fresia features world's first T.I.T. 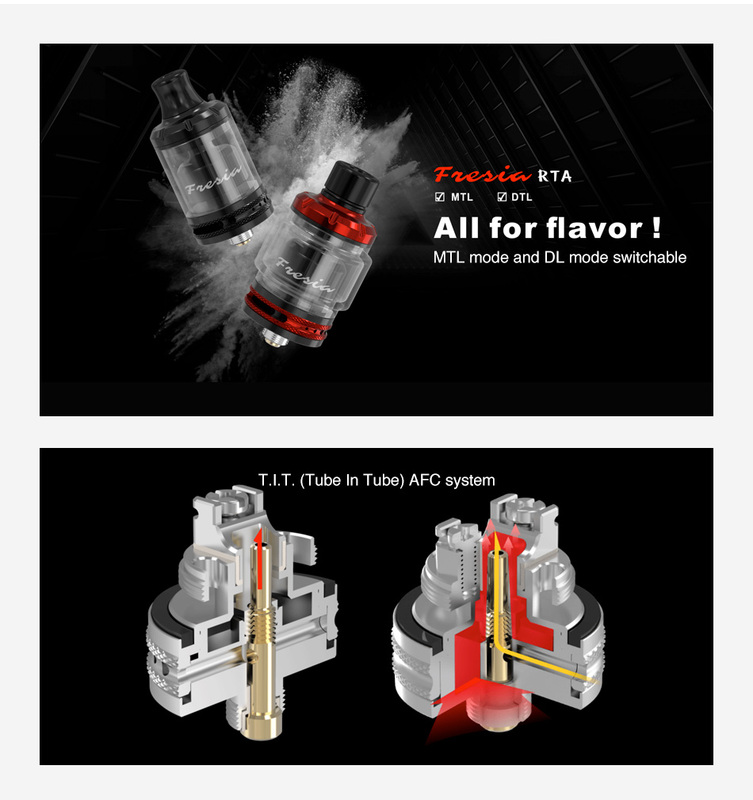 (Tube In Tube) AFC system. 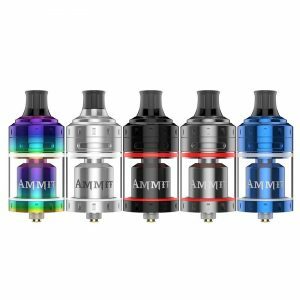 You can switch freely between MTL and DL mode through AFC ring without changing any airflow reducer/cube. 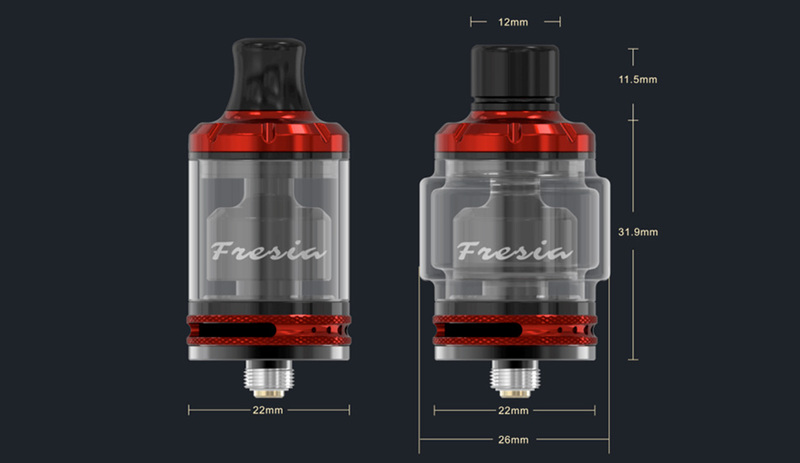 Plus the bottom airflow and raised build deck for closer throat hit, the Damn Vape Fresia RTA is all for flavor !